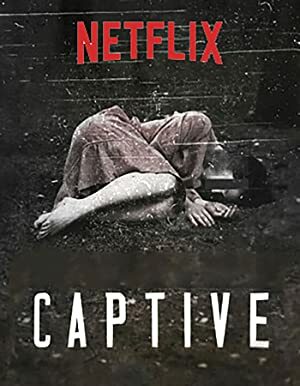 Captive – Season 1 (2016) – What's New on Netflix Canada Today! This documentary series reconstructs history’s most complex, high-stakes hostage negotiations as kidnapping victims recount their terrifying ordeals. Prison Riot, Cola Kidnap, Brazil, Taken at Sea, Somalia, Peacemakers, British Aid Workers, Chechnya, Bethleham Siege, Palestine. This documentary series reconstructs history’s most complex, high-stakes hostage negotiations as kidnapping victims recount their terrifying ordeals. Ambushed, blindfolded and handcuffed. Ripped from their families. Former hostages share their nightmarish true stories.